Saint Andrew's Church is open for holy communion on the second and fourth Sunday of the month, and for additional special services (see Diary for dates). The church may be booked for weddings, funerals, baptisms and other family services. The church building is also used for meetings and other events. Please contact the Churchwardens for further information and bookings - Bill Sharp (01455-290105), and Janet Cox (01455-290014) � or follow the link below left to the Benefice of Market Bosworth website. In the case of funerals, please note that there is no space for burials in the churchyard, and all burials take place in the adjoining parish cemetery (see below). The undertaker should make the necessary arrangements, but if in doubt contact the Churchwardens or the Parish Clerk. The current registers are held by the Churchwardens; the older registers have been deposited at the Leicestershire Record Office. 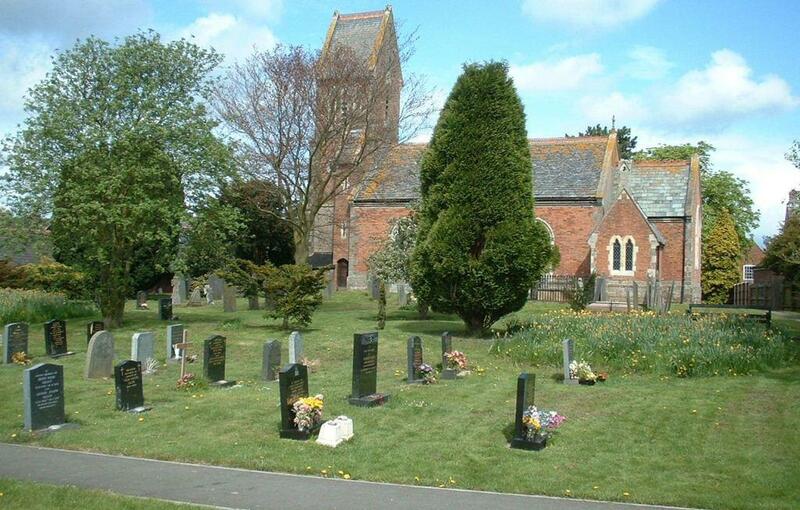 The Churchyard is maintained by Carlton Parish Council with the help of manual volunteers. Carlton Parish Cemetery adjoins Saint Andrew's Churchyard, and is managed by Carlton Parish Council with the help of manual volunteers. The Cemetery may be used by parishioners, former parishioners, and their close relatives. Click here for a copy of the current Cemetery Fees. Click here for a copy of the current Cemetery Regulations.